It can convert signals as low as 1.8 V to as high as 5 V and vice versa, and its four channels are enough to support most common bidirectional and unidirectional digital interfaces, including I²C, SPI, and asynchronous TTL serial. 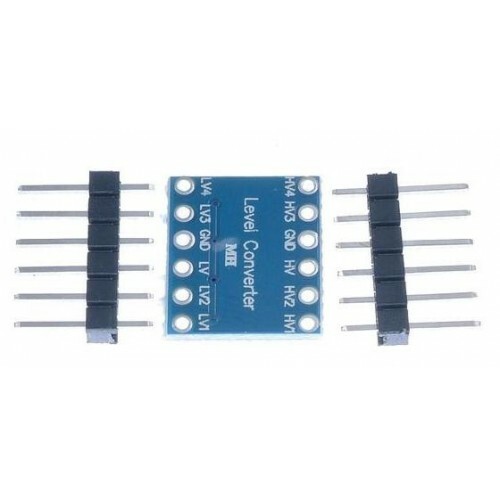 A bi-directional Level Converter- 4 Channel is a small device that safely steps down 5 Volt signals to 3.3 Volt AND steps up 3.3 Volt to 5 Volt at the same time. This level converter also works with 2.8 Volt and 1.8 Volt devices. Ground from the system to the ‘GND’ pin. 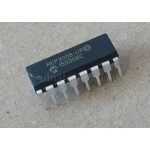 MCP3008 10 Bit ADC8-Channel 10-Bit Analog to Digital Convertor with SPI Serial InterfaceMCP3008 is a..